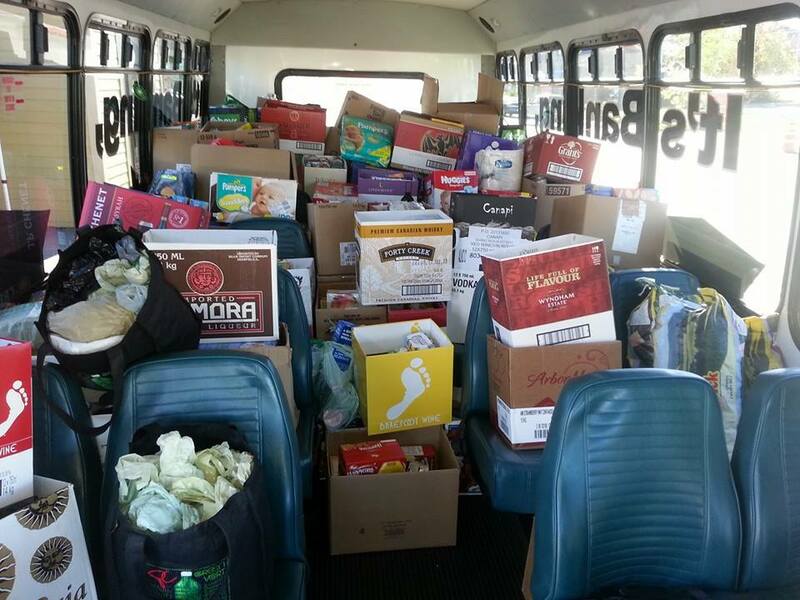 Beaubear Credit Union joined forces with 95.9Sun FM radio and Miramichi City Transit to hold the first annual Food for Friends –Stuff a Bus Food Drive. Initially the food drive was going to be held later in the month of October, but after reaching out to the Miramichi Community Food Bank it was discovered that their needs were immediate – the storage area was barren and Thanksgiving was approaching. With this information the credit union launched the food drive within days. The radio station took every opportunity to promote the food drive and challenge businesses to participate. 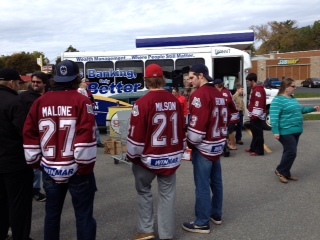 On October 5th the community showed up to support the Miramichi Community Food Bank. The credit union were pleased to have local Member of Parliament, Tilly Gordon arrive with food. 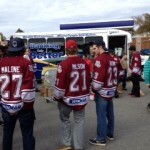 Gretna Green Cubs and Scouts helped carry donations and the Miramichi Timberwolves, the local Major Junior Hockey League team players showed up to endorse the event. The results were overwhelming… Miramichiers generously donated $1067.00 and 4562 food items. The bus was stuffed!